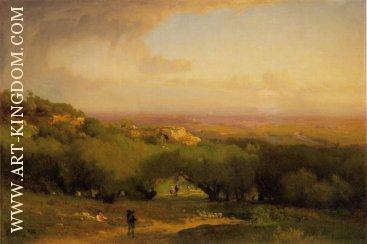 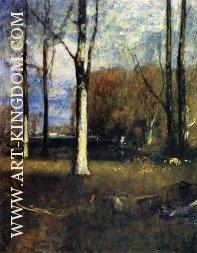 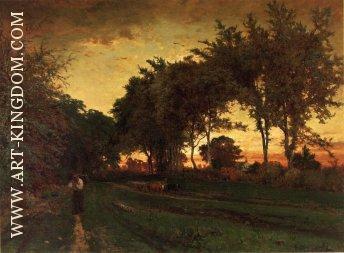 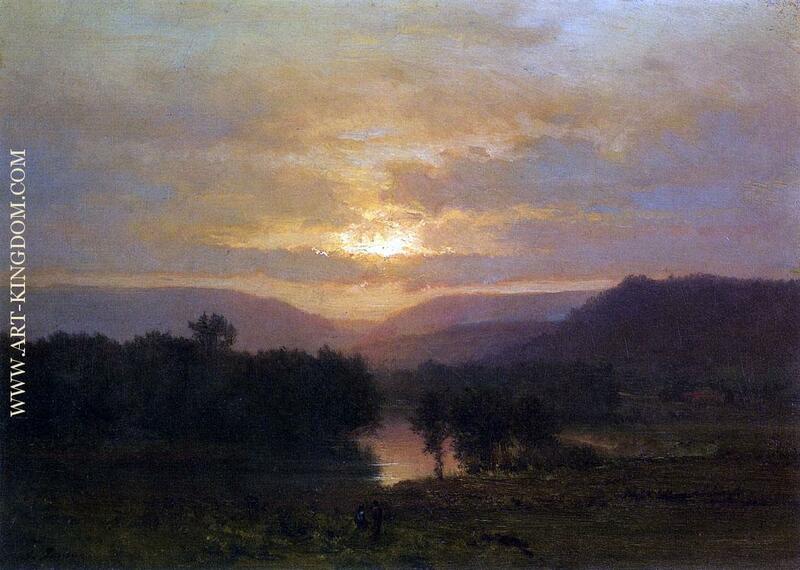 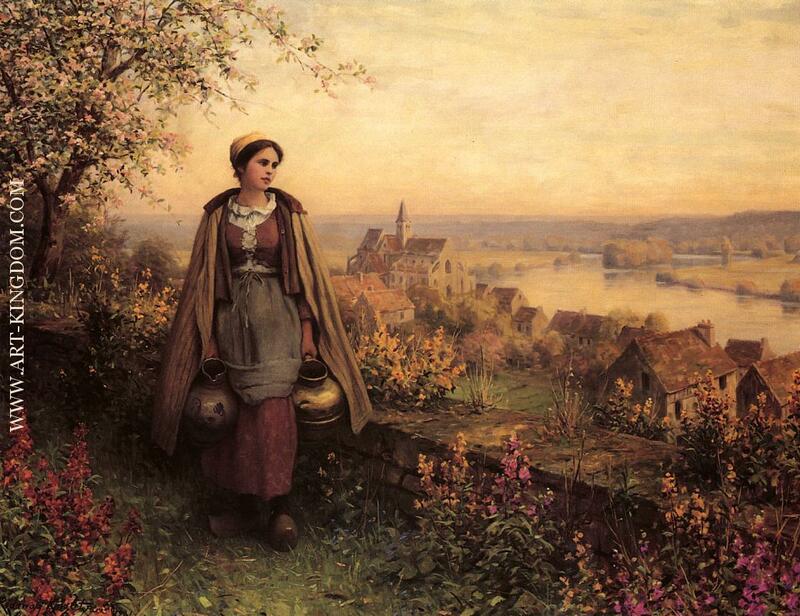 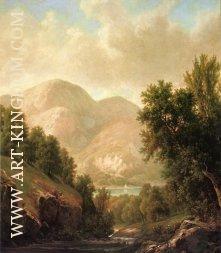 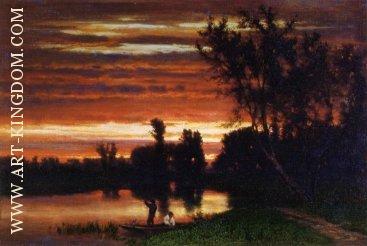 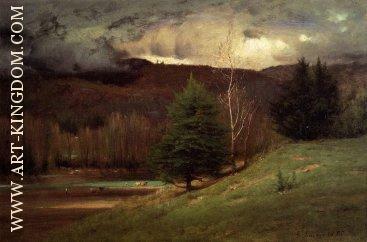 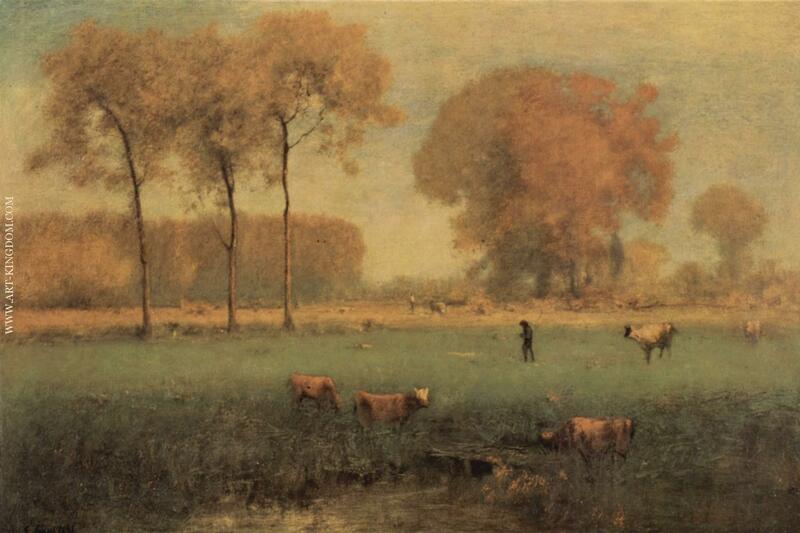 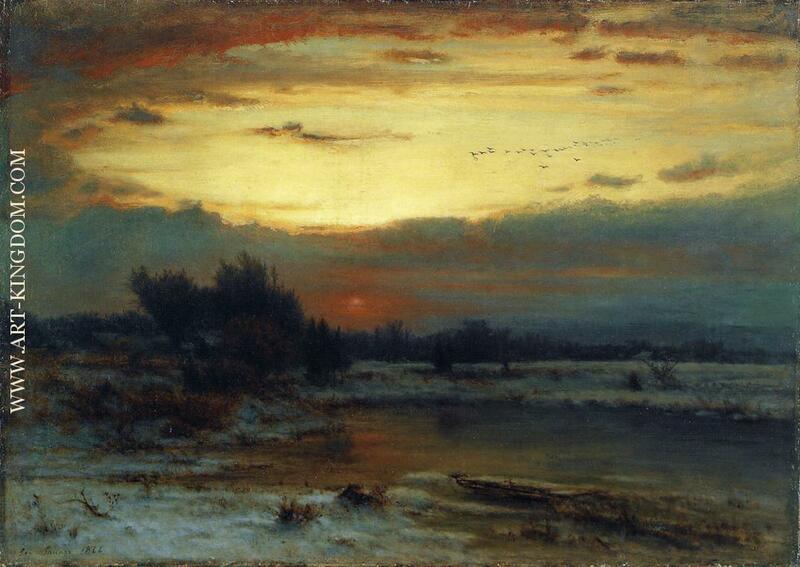 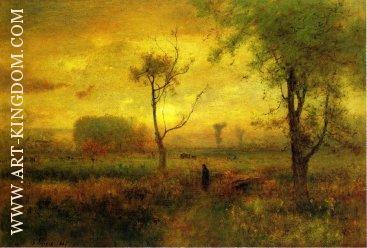 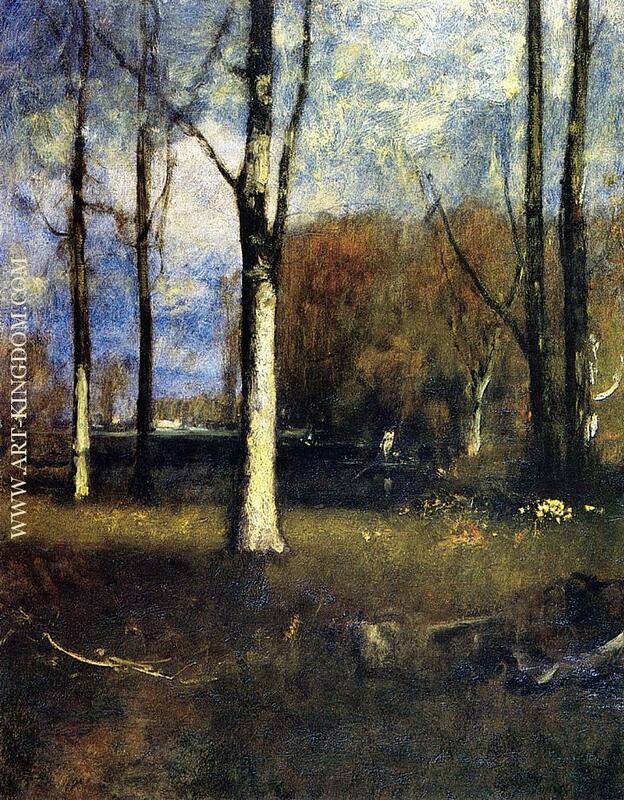 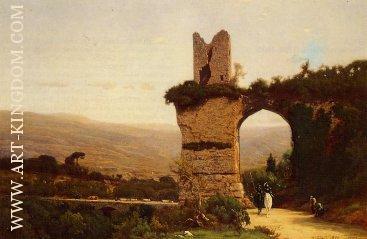 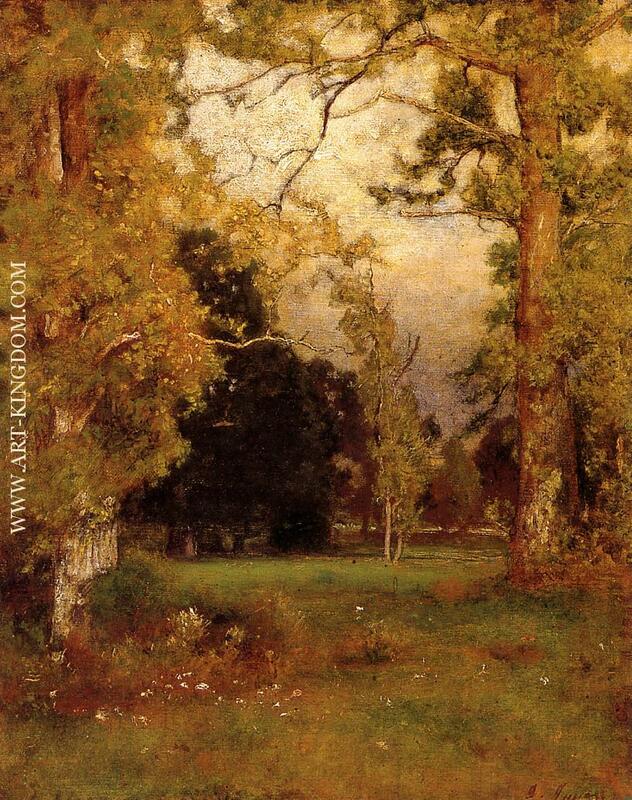 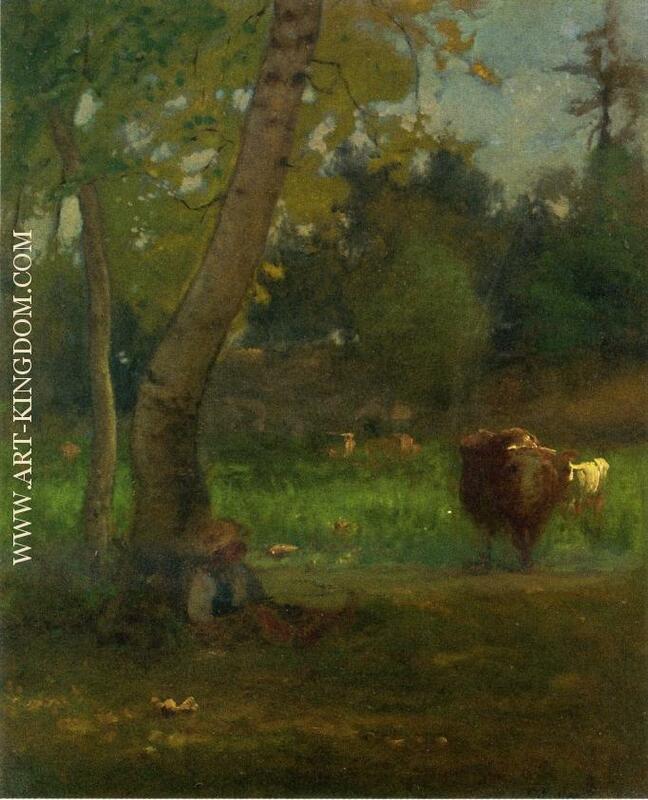 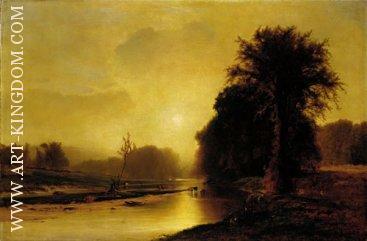 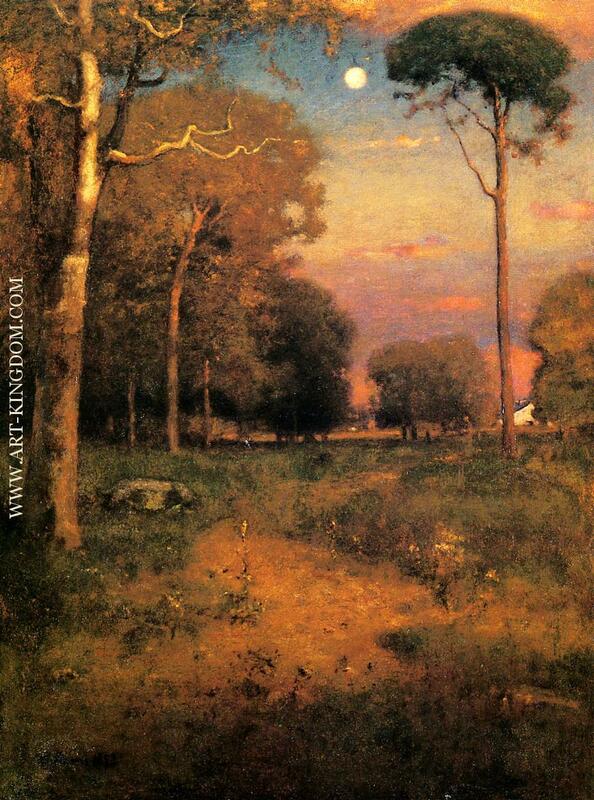 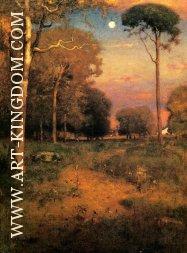 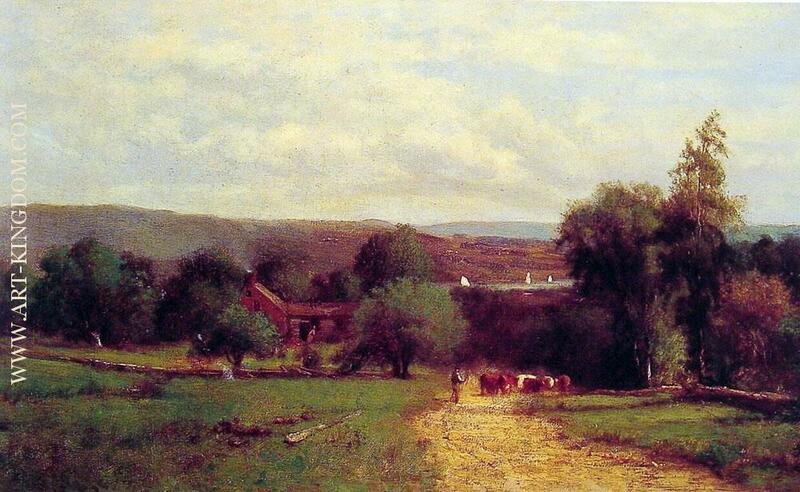 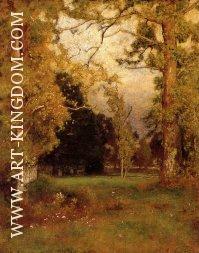 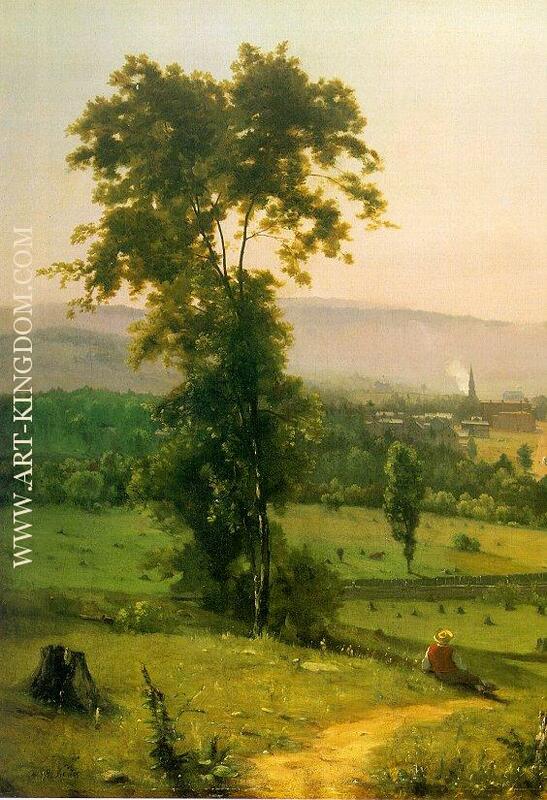 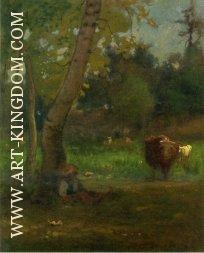 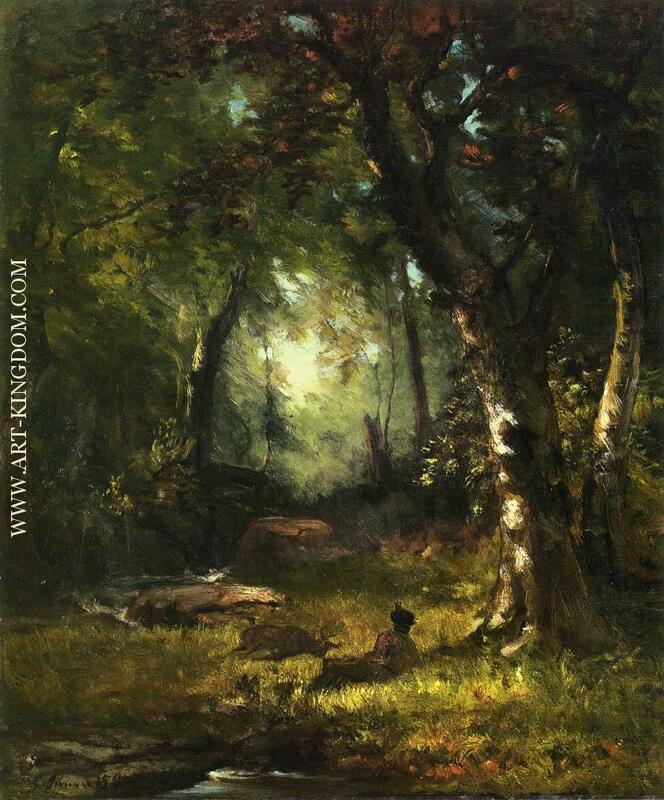 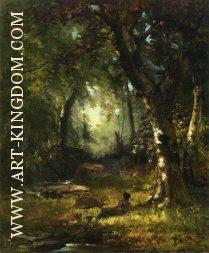 George Inness (May 1, 1825 – August 3, 1894) was an influential American landscape painter. His work was influenced, in turn, by that of the old masters, the Hudson River school, the Barbizon school, and, finally, by the theology of Emanuel Swedenborg, whose spiritualism found vivid expression in the work of Inness' maturity. 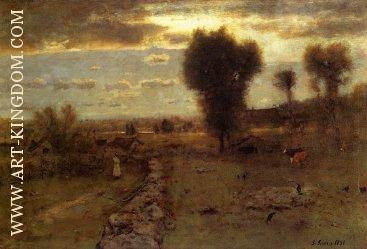 Often called "the father of American landscape painting," Inness is best known for these mature works that not only exemplified the Tonalist movement but also displayed an original and uniquely American style.